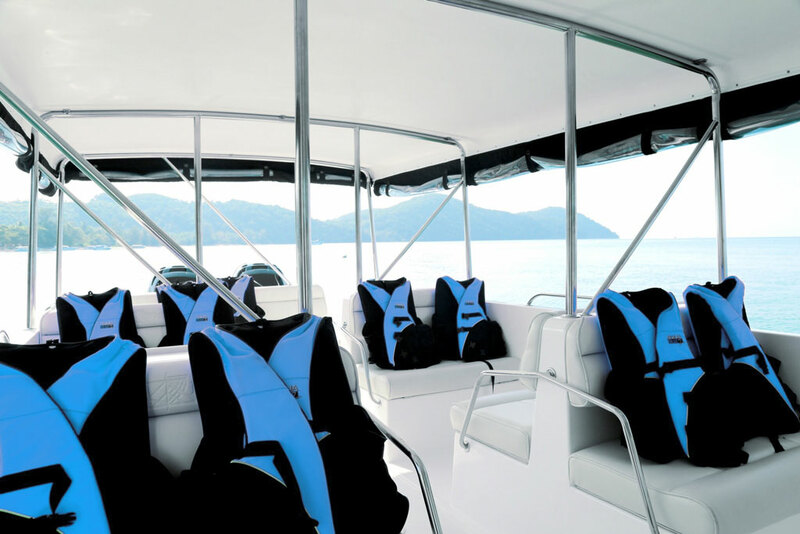 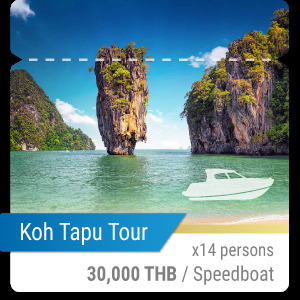 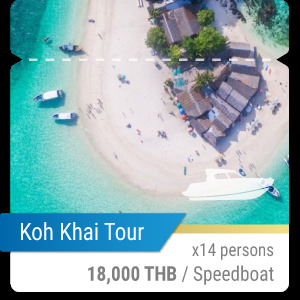 Koh Tapu is a tall isle which the peak is 20 meters tall above the sea level. 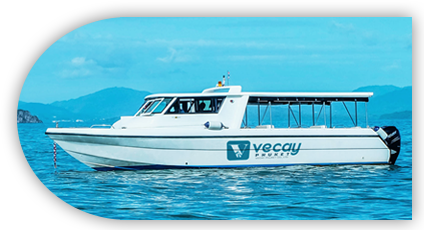 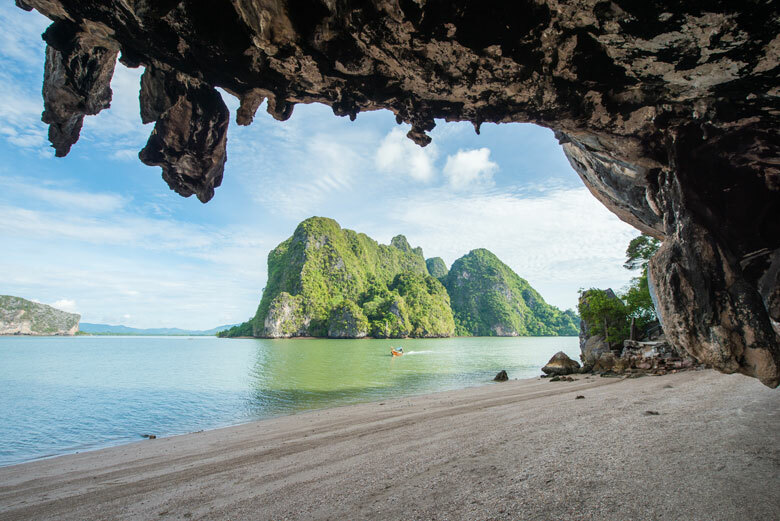 The island is located in Phang Nga Bay. 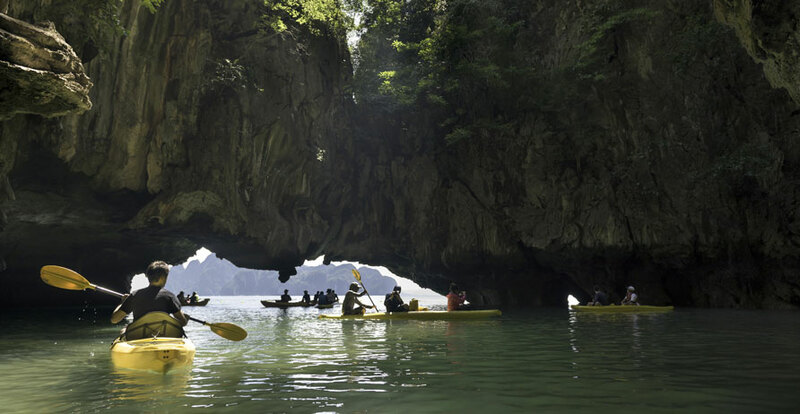 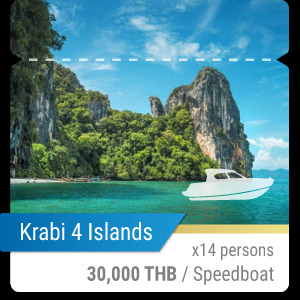 It has become a famous landmark of Phang Nga Bay for the visitors worldwide since it was shown in the James Bond movie “The Man with the Golden Gun”. 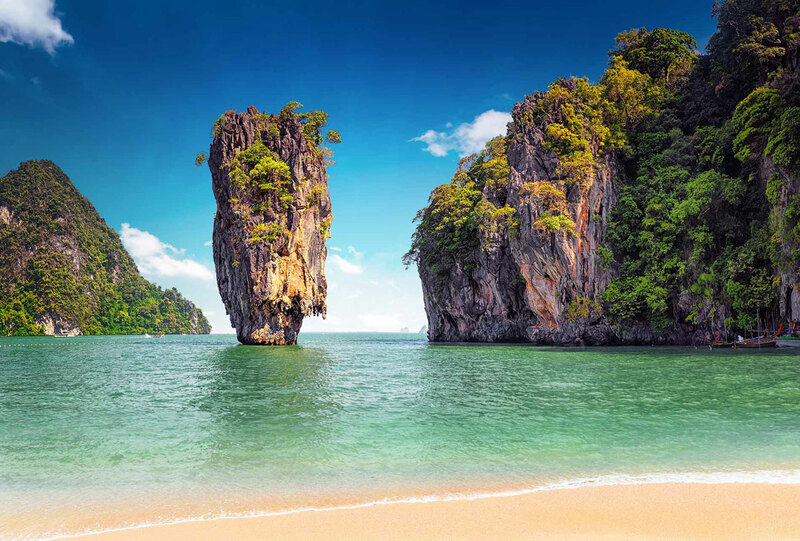 It has known as the James Bond Island since then.